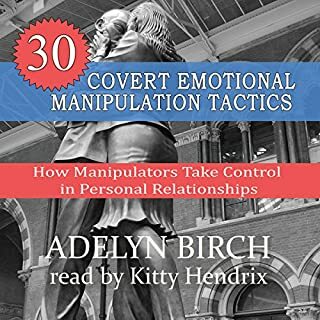 However, this type of destructive manipulation isn't just limited to narcissists and sociopaths. 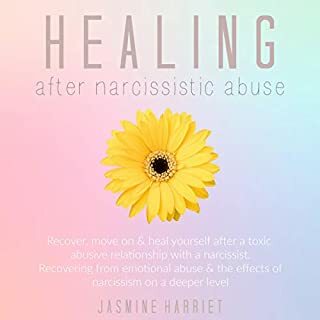 There is no shortage of people with well-intended bad advice out there who unintentionally fall into the FOG as well and push targets of abuse into keeping the relationship going. 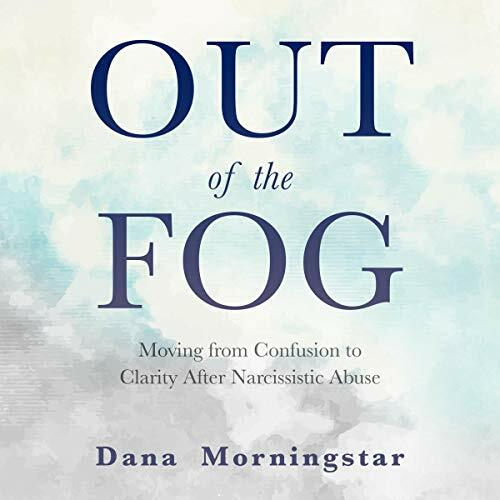 The FOG is one of the main reasons that people stay "stuck" in abusive relationships for so long, why they continue to get involved with abusive people, why they feel they are the problem, and why they tend to feel that the abuse is somehow their fault. When a person is being manipulated, they have a hard time figuring out who has the problem, what is normal, what is problematic, and if their wants, needs, and feelings are valid. The disastrous effects of being lost in the FOG are confusion, crazy-making, people-pleasing, and an erosion of boundaries. What makes this well-intended bad advice so damaging is that, on the surface, it seems like good advice - especially if it's coming from people who seem to have our best interests in mind, such as friends, family, church members, support-group members, or a therapist. Some examples of this well-intended bad advice that comes from other people is: "Who are you to judge? ", "No one is perfect", "You need to forgive them", "She's your mother, you need to have a relationship with her...she's not getting any younger you know", and "Commitment is forever". Out of the Fog has spoken my truth. 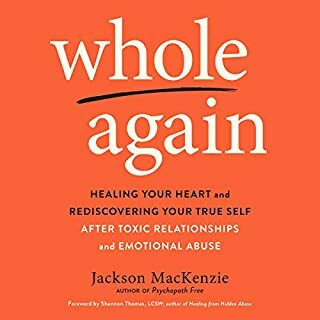 This book has been the therapist I have been looking for the past 30 years of my life. Finally, I found someone who understands the abuse and neglect I have endured my entire life. 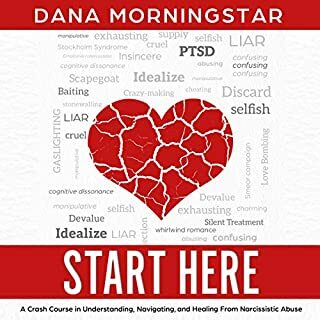 Morningstar has help me make sense of the “crazy making” behavior of my dysfunctional family, friends and intimidate relationships that has made me depressed, codependent, and cognitively dissent. 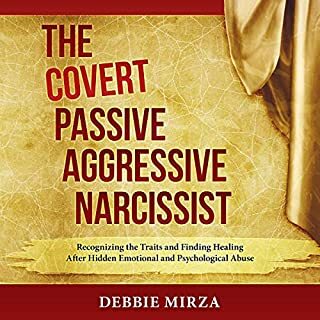 She puts a name to narcissistic behaviors and helps to explain why boundaries are so important. 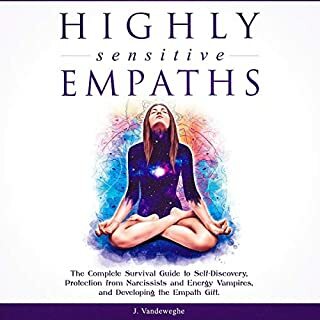 This book has given me the strength I need to continue to heal myself and start believing in my own thoughts and feelings so I can find my sense of self. Highly recommend this book to anyone who is looking for answers to their dysfunctional life and family systems. Such a powerful book! This should be required reading/listening in school, the subject is so important, and this particular book presents it in such a clear-cut, organized way. I had so many jaw-dropping epiphanies while listening - things I've been seeking the answers to my entire life. Dana Morningstar does an excellent job narrating, making it feel as if she's sitting across from you having a heartfelt conversation. BUY THIS BOOK! It will absolutely change your life for the better. I’ve read thousands of books with topics similar to this. This book is the most relevant & enlightening that I’ve come across to date. I’ve listened at least 3 times....so much useful knowledge.